Prof. Eva Brems (°1969) has been at Ghent University since October 2000. She studied Law at the universities of Namur (candidat en droit, 1989), Leuven (licenciaat rechtsgeleerdheid, 1992), Bologna (exchange student 1991) and Harvard (LL.M 1995). She obtained a Ph.D. in Law from the University of Leuven (1999), with a dissertation on “Human Rights: Universality and Diversity” (Martinus Nijhoff, 2001). 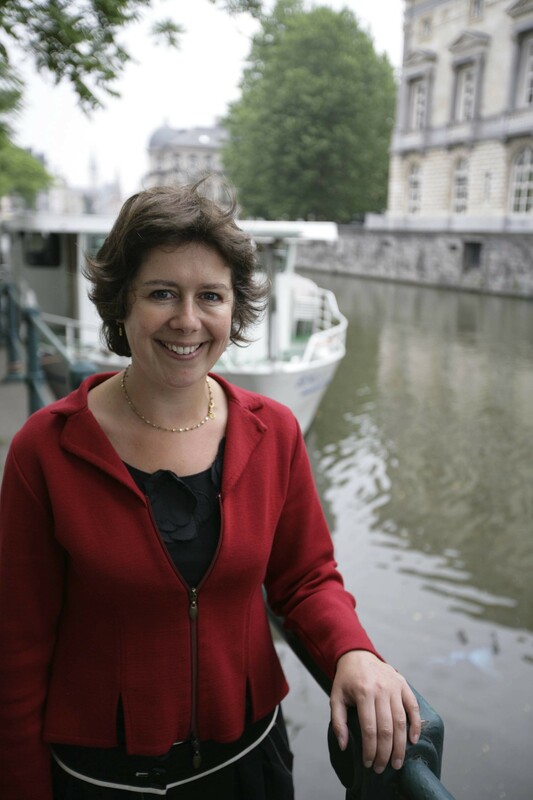 Before joining Ghent University, she was a researcher at the university of Leuven (1992-1994 and 1995-1999) and a lecturer at the university of Maastricht (1999-2000). Her research in the human rights field covers most areas of human rights law (in Belgian law, European law, international law, and comparative law). She is the author of numerous publications in this field in Belgian and international journals and books, and a member of the editorial board of several law journals. She is an activist in several human rights organisations. This research project is performed by a team, composed of Prof. Eva Brems and five Ph.D. researchers. These are Maris Burbergs, Lourdes Peroni, Saila Ouald Chaib, Stijn Smet and Alexandra Timmer.